Get Chapter 1 of "Hidden"
"Hidden" will be released later in 2018, but you can read the first chapter right away. Join my mailing list and I will send you a digital pre-production copy along with future updates about my work. Thank you for expressing your interest in "Hidden." You should receive the chapter 1 .pdf by email within 24 hours. Many blessings to you as you pursue your life's calling. "Hidden" is a new book I've written about secrets. 188 backers funded the final stages of development for this book via a Kickstarter campaign during November of 2017. The final paperback version of the book should be available on Amazon and other major retailers as of the spring or summer of 2018. Those not able to back on Kickstarter will be able to pre-order the book before its release. As of February 2018, I am up to my elbows in the editing process with Samir Selmanovic, a wise coach and spiritual leader. Some initial Kickstarter rewards (namely T-shirts) have already been filled with more to come! Stay tuned for further updates by subscribing to my email list! We don't always know what to do with them, however. My new book, "Hidden," explores how secrets hold us back from becoming the people we were created to be. It also explains how we can leverage them for receiving life's greatest gifts. "Hidden" builds a framework for understanding where to put the things we hide, when to expose them, and how to use them to make the world a better place. 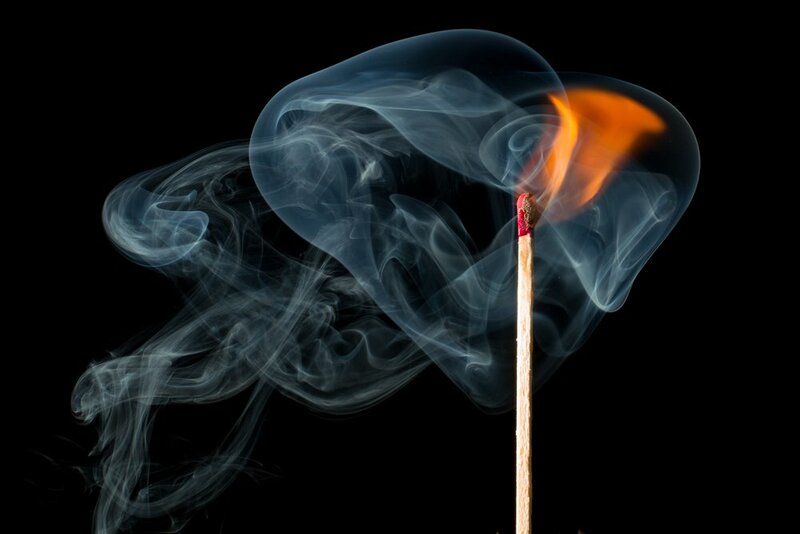 A single burning match contains the power to destroy a forest. That same power can also warm a home and sustain life. Self-concealment is very similar. Secrets can tear us apart but also bring us together. Brene Brown struck a chord with many Americans through her popular TED talk on shame and vulnerability. Frank Warren's astounding project PostSecret did the same. An underlying reason for this resonance is our collective intuition telling us that what we conceal holds the keys to our futures. "Hidden" makes a heartfelt and compelling case for the value of carefully stewarding what we keep in shadow. "Hidden" is more than just a sterile exploration of the topic. Rather, it is an intensely personal memoir of how I've come to make sense of my own secrets and brokenness, while finding healing on the other side. I am incredibly excited to share it with my friends, family, church community, and the world. I envision this book becoming a curriculum base for small groups, discussion fodder for book clubs, a resource for preachers preparing sermons, a textbook for religion and social science instructors, and a personal devotional for individual pilgrims on the path to spiritual maturity. Even though the book is written from the perspective of a Christian leader, it is generous in its approach and widely applicable for pilgrims on many spiritual paths. I have crafted the book in my spare time over the past three years and the 85,000 word manuscript is now ready for the next steps before hitting the market: professional editing, layout, and distribution. The original idea has evolved and refined over this time, and I can't be more hopeful now for the positive impact it will have on its readers. "Hidden" shows us how to put them to work. Participate in the One Project Secrets Experiment by filling out the form below. To remain anonymous, do not include your name or any contact information. Neither your IP address, nor any other identifying information will be logged. Thank you for your help with the project! Your response has been recorded.